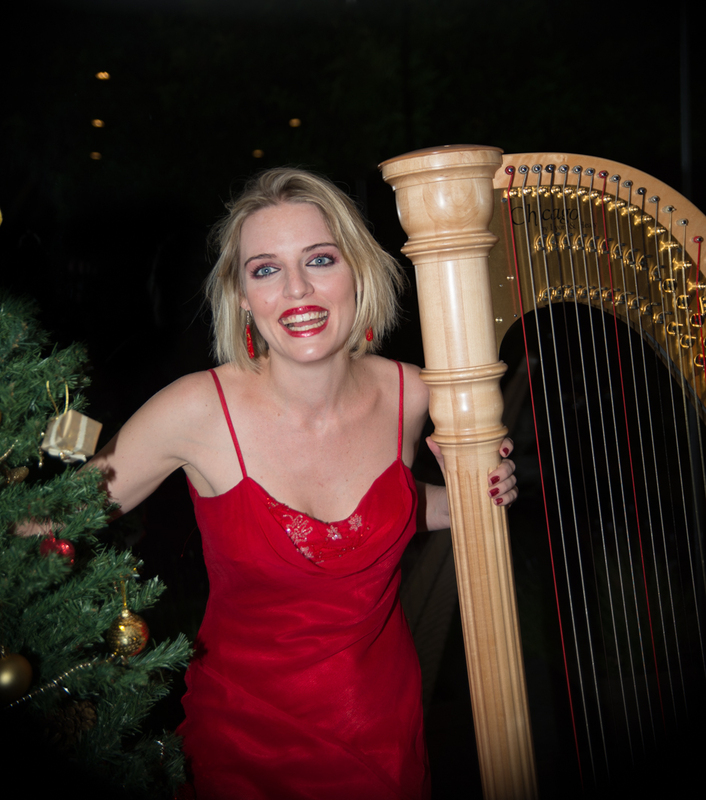 Cape Town harpist, Melissa McWalter, has been bringing a touch of elegance to weddings, events and private parties for years. Book her or one of Harp Affair’s talented, experienced and vibrant harpists today. 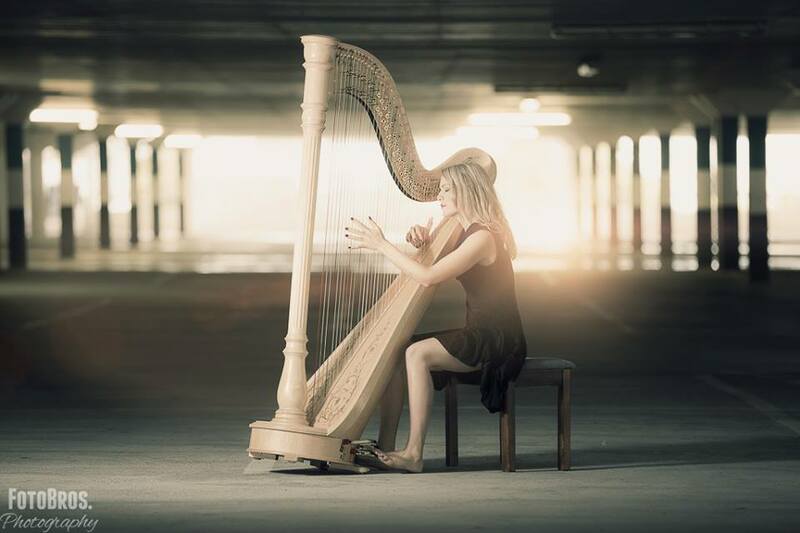 With her years of professional experience as a performing harpist, Melissa McWalter has a thorough and practical understanding of the needs of clients as well as harpists. Harpists create a truly captivating experience, and in order to do so, they do have special requirements. Through Harp Affair, Melissa ensures that everything runs smoothly for the harpist and the client, so that your day can be truly unforgettable. 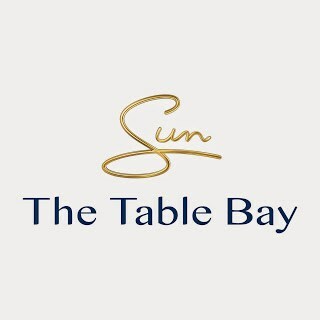 Corporate events, weddings and receptions, birthdays, high teas, church services, or any other suitable event. Allow yourself to be whisked away by the angelic sound of the harp. For a truly unforgettable and captivating experience, contact Melissa McWalter. Melissa holds a Bachelor of Music from the University of Cape Town and a Masters in Music from the University of Pretoria. 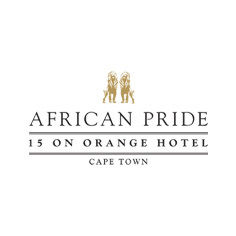 Melissa has performed on harp and vocals throughout the Western Cape and South Africa in many different settings: weddings, corporate events and private affairs, both as a soloist and in ensemble. She has also performed with the Cape Philharmonic and the UCT Symphony Orchestra. Like Harp Affair on Facebook!